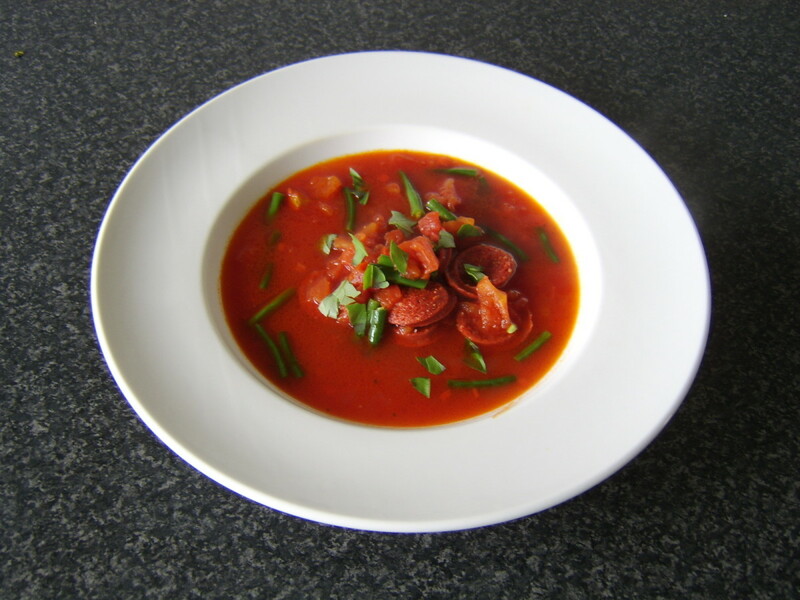 Vegetable Soups are delicious and easy to make. They are healthy and provide all nutrition to the body and has fewer calories. Given are the Ingredients and method of preparation of some yummy Vegetarian Soups which is a perfect blend of herbs and vegetables. I hope you would find these Recipes tasty and easy to follow. How to make Sweet Corn Vegetable Soup? To make this soup add vegetable stock, vegetables, salt and sugar, boiled corn kernels and grated corn in a vessal and bring to boil on medium heat. Once done add the corn flour mix in water and stir continuously allowing the soup to thicken a little. Add Soya sauce and Vinegar. Remove from stove and Serve hot. How to make Spinach Soup? 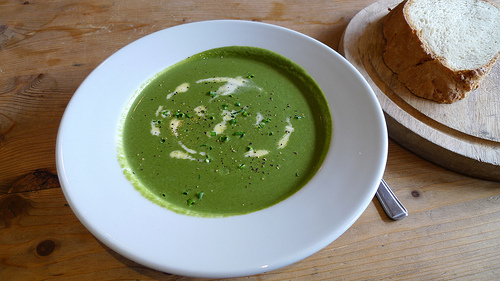 How to make Spinach Soup? In a pan, lightly brown the corn flour on a medium flame and keep aside. Put Spinach leaves or Palak leaves in Boiled water for 2-3 minutes. Remove the leaves and make a paste of it. Fry Onions in low flame till golden brown and make a paste of the same. Mix all ingredients well and corn flour not forming a lump and cook for approximate 3 minutes in a microwave. Garnish using fresh cream and cook it for another minute. 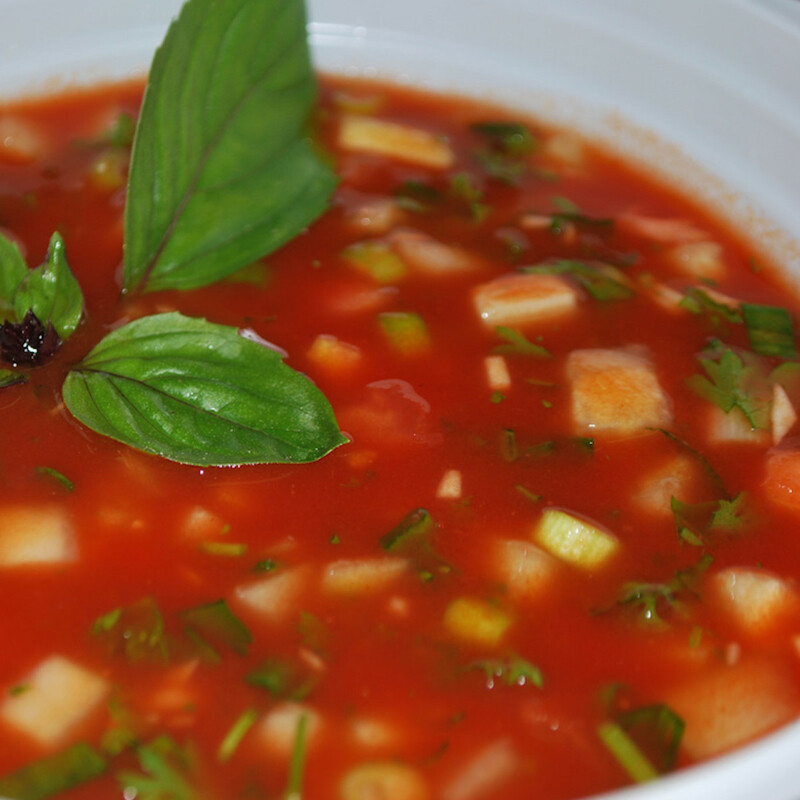 How to Prepare Mix Vegetable Soup? Heat a thick bottomed Pan and add Butter. Once it melts add onion, ginger, green chilli and garlic and stir fry for a minute in low flame. 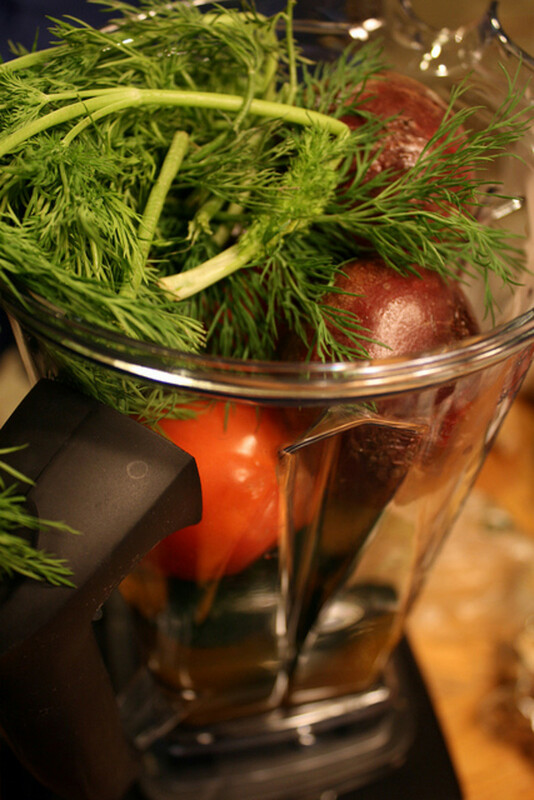 Once done add the rest of the vegetables and fry for a few minutes before adding the Water or Vegetable Stock. Once the Vegetables are cooked add salt and the corn flour mix and mix well so that the Soup thickens a little. Remove from the flame and add pepper powder and Coriander leaves. Serve Hot. 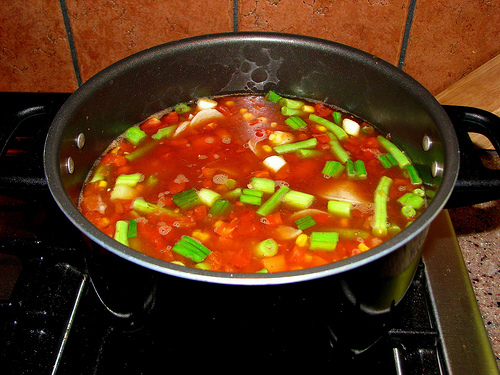 How to make Hot and Sour Vegetable Soup? To make this soup heat oil and stir-fry carrot, cabbage, cauliflower and celery. Add grated ginger and spring onions and cook for another one minute. Stir-fry till cooked, add spring onions, stir. Add stock, chilli sauce, soya sauce, vinegar and bring to boil. Dilute 2 tsp of corn flour in ½ a cup of water and add to the soup stirring continuously for 2-3 minutes so that the soup thickens. Remove the soup and serve hot. How to make Cauliflower and Broccoli Soup? 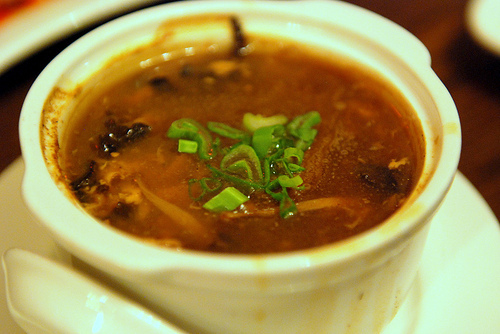 To make this soup Heat butter, add garlic and onion in a pan and stir-fry till soft. 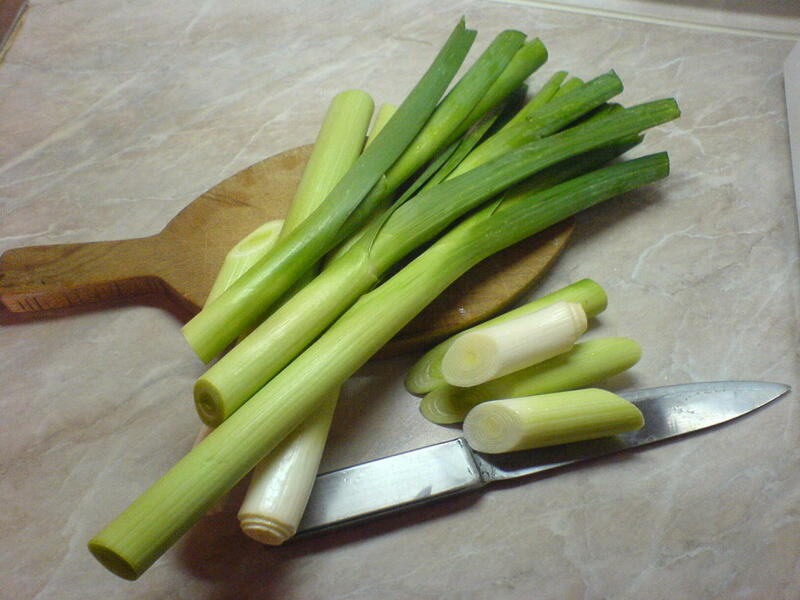 Add water and vegetables except celery and bring to boil in slow flame. 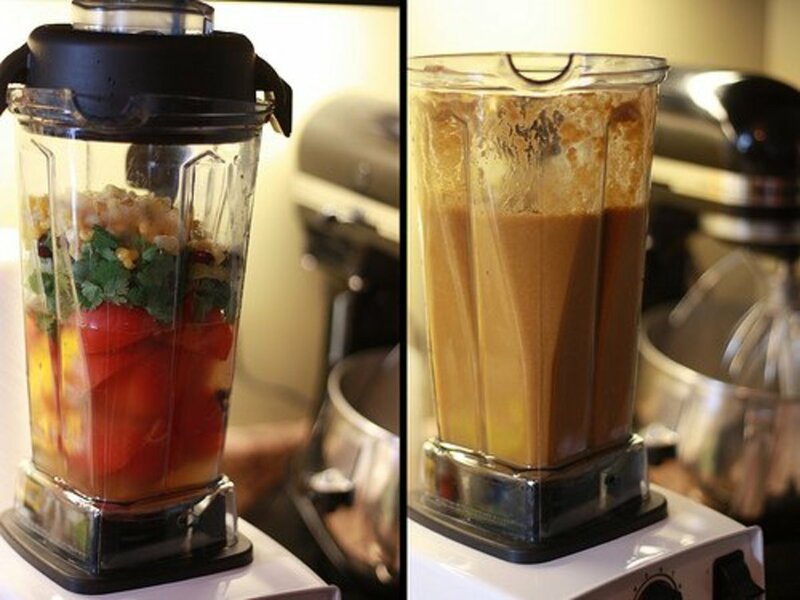 Add ginger and Blend mixture till smooth. Mix corn flour in 1/2 cup water and add it to the mixture. Return to pan. Stir on high heat till it comes back to boil. Boil till it is thickened. Add salt, pepper, milk and celery. Remove from stove and Serve hot. Thank you for this hub. I love Indian food, but my family does not. However a friend also loves it, so when she comes to Columbus from Cincinnati I make Indian food. I added this to my favorits bar if you don't mind. I'd like to try all of these, they look delicious, will bookmark this for later Thank you very much indian cooking!